The railroad station on Railroad Street in New Milford, houses the Greater New Milford Chamber of Commerce and Gallery 25. 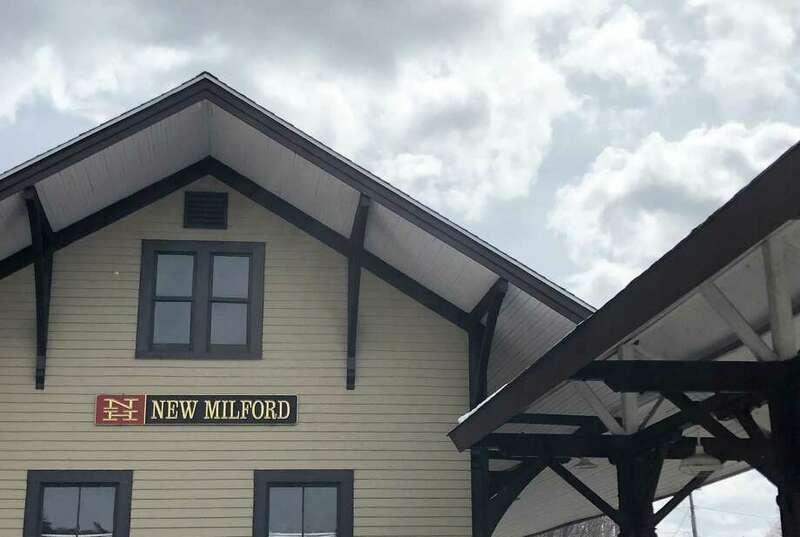 New Milford Mayor Pete Bass and State Representative Bill Buckbee (R-67th) have announced an open forum on passenger rail service in New Milford will be held Sept. 20 from 7 to 8:30 p.m. The meeting will be held in the E. Paul Martin Meeting Room on the second floor of Roger Sherman Town Hall at 10 Main St. Guests will include Karen Christensen, president of The Train Campaign. Public input is sought on bringing passenger rail service to New Milford.